Click the arrow at the top right corner and a menu will appear. 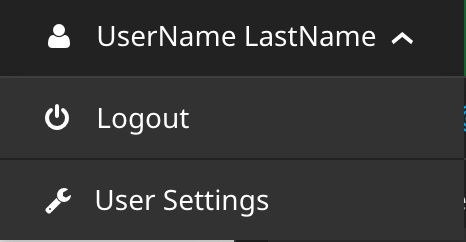 Click the “User Settings” menu item. In the list of accounts, click the pencil icon to edit the account. 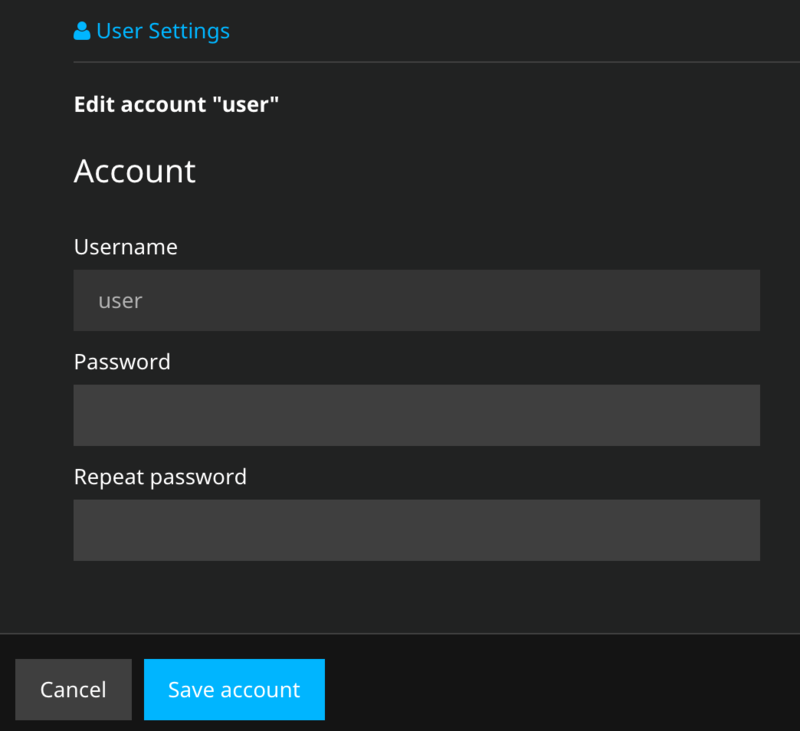 Click “Save Account” to save your changes.